Very very excited to announce we have been added to the MAIN STAGE of Big Boro festival. 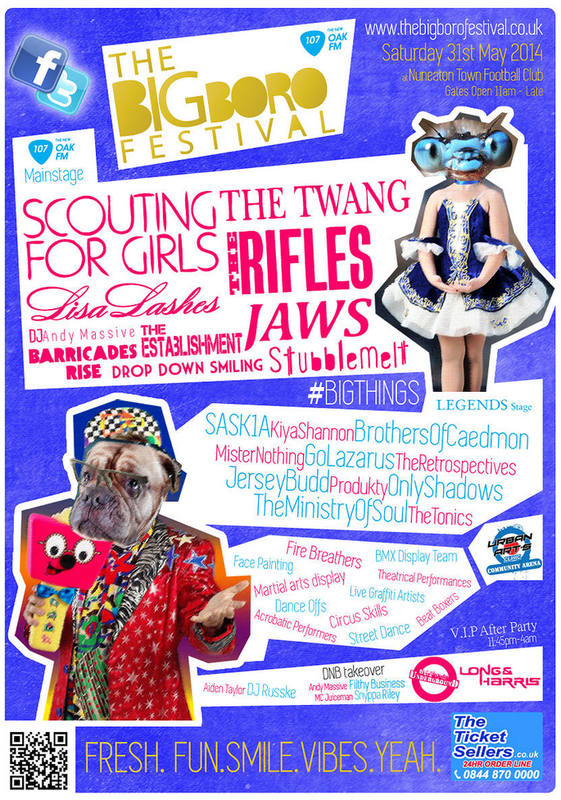 Along side Scouting for Girls, The Twang, and The Rifles with more to be announced. Come along and have a party! early bird ticket link are in our events page!